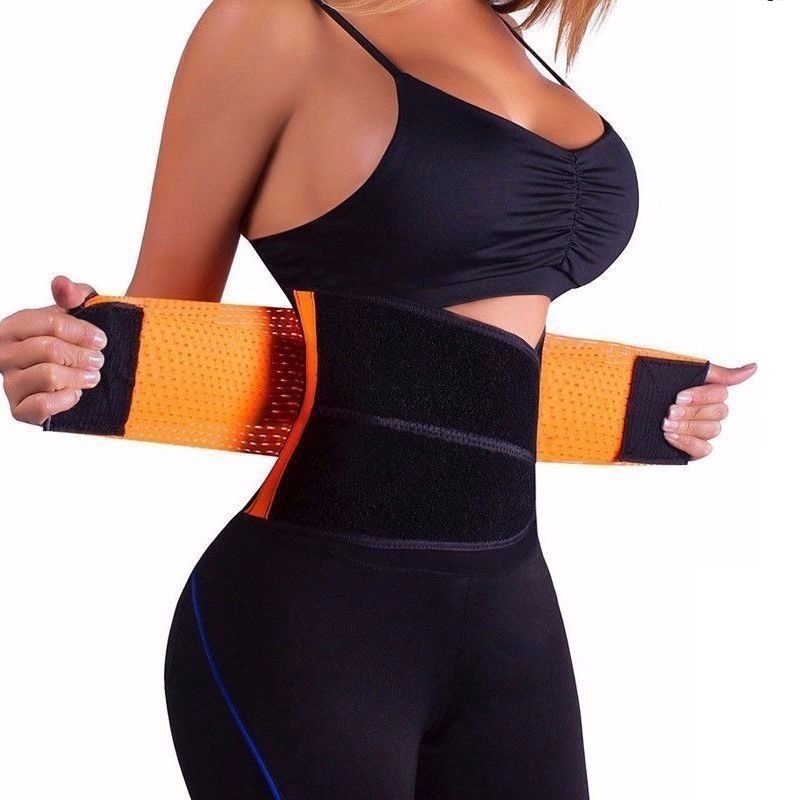 Get a Flat Belly with this Original Shaper Fitness Belt / Waist Trainer! Our original Waist Trainer/Body Shaper Belt will help shape your waistline, correct your posture, flatten your tommy/abdomen and support lower back. It burns belly fat 5x faster. Get Flat Belly, Shape your Waistline and Get your Curves!! Built to fit almost EVERYBODY, THIS SHAPER BELT HAS THE FOLLOWING FEATURES. Increases Sweating:Helps you sweat and burn inches off your waist. 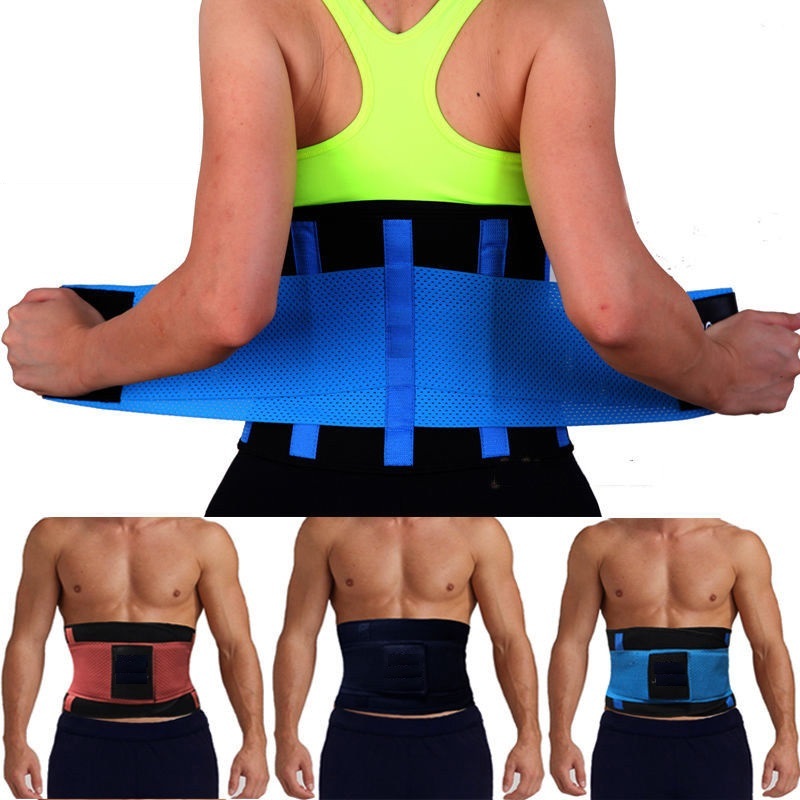 Corrects posture and helps to eliminate lower back pain,protects and prevents injury. This belt has an adjustable sweat band to fit and ideal for the gym or other fitness activities. Reduces and Shapes Your Waistline, Flattens Abdomen: Reduces your waist 3~5inches. Suitable for sports, running, cycing and weight lifting. Burn your stomach fat faster and maximize calorie burn during exercise with the waist trimmer tummy slimming belt. GOOD FABRIC AND QUALITY: This Weight loss belt is comfortable & adjustable & stretchy fabric. THE TUMMY TRIMMER: Waist trimmer belt also smooths your post baby tummy flab and love handles, helping you look slimmer. "It’s comfortable enough for me to wear all day and I can barely notice it under my clothes. I’m going to have to order a smaller size soon!" "This belt will definitely help you to reach your individual goal(s). With or without exercise I wear this belt at least 8 hour's a day and it seems to be working. However you must eat sensible and it doesn't hurt to increase your water intake." Please fill the form below with your correct details and make payment to the account number below. Our delivery personnel will contact you. WE ACCEPT PAYMENT ON DELIVERY, BUT YOU WILL PAY N1,000 COMMITMENT FEE THEN PAY THE BALANCE WHEN YOU RECEIVE YOUR ITEM. DELIVER PERIOD IS WITHIN 2 - 3 DAYS.